Transform your room into a serene space of style and comfort with Dante. 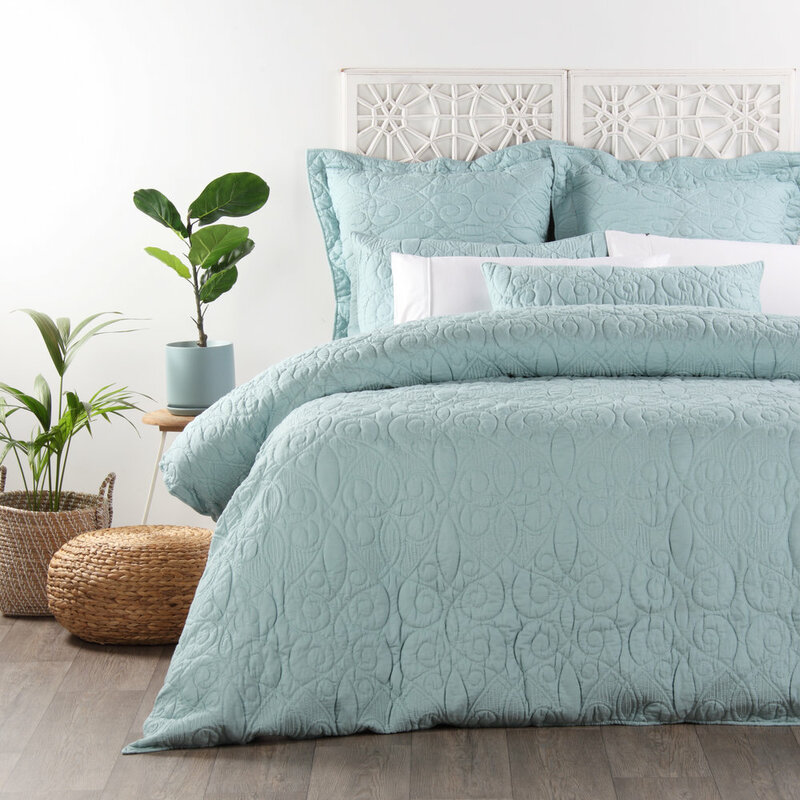 An elegant, pre-washed quilted duvet cover set featuring a classic quilted design available in white, woodsmoke and duckegg. Set includes: duvet cover and two pillowcases.